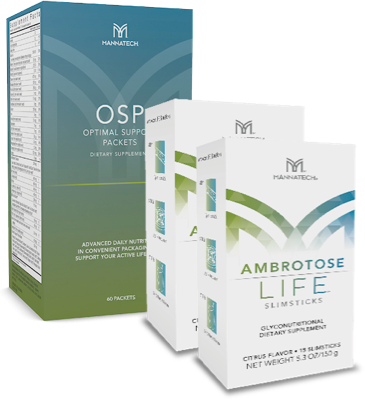 This survey is a quick analysis to help you discover which of Mannatech's innovative formulas are the best fit for your individual lifestyle. 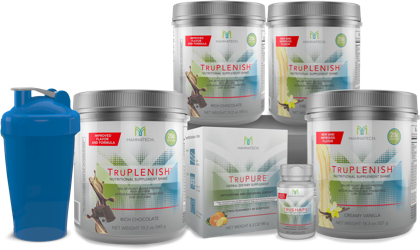 Our supplements come from real food to give your body the right kind of nutrition for a healthy life and our regimens can be customized for maximum benefits. By completing this survey, you'll be well equipped to get started on the path to optimal health and wellness! Get started now — results within seconds! Are you actively trying to lose weight? How often do you experience stressful situations? How often do you eat a healthy, varied diet? How often do you find yourself unable to focus? How often do you feel discouraged or irritable? How often do you experience stomach discomfort? How often do you feel forgetful? How often do you worry about your overall health? How often do you consume wellness products? How often do you feel sluggish throughout the day? How often do you feel hungry throughout the day? How often do you consume processed/prepackaged foods? How often do you use firming skincare products? How often do you use eyelash-enhancing products? How often do you have to use a moisturizer? How often do you use wrinkle-reducing skincare products? Copyright © Mannatech, Incorporated. All Rights Reserved. You're all done! Thanks for taking the time to finish the survey. We're proud that our supplements come from real food to help give your body the right kind of nutrition for a healthy life and we can't wait for you to experience their benefits. Improves skin's texture and makes skin more smooth. Deep cleans pores and effectively removes dirt, oil and make-up. Cleanses and exfoliates skin, leaving it feeling clean and polished. Reduces dead skin cells on the skin's surface.